How to get rid of cellulite is one of the many distinct problems most women in the world have to deal with. It is a condition in which lumps and dimples form beneath the epidermal skin and is commonly referred to as cottage cheese skin or orange peel skin. However, in the medical world, this wrinkling and lumpy appearance of the skin is known as cellulite. The causes for cellulite are not clearly known in the medical world. That is why a number of factors are considered when these lumps start to show up. As a woman nears the menopause state, the release of estrogen hormone slows down. With this disbalance in the hormones, the normal vascular homeostasis is disturbed. This hinders the blood from reaching the epidermis properly and as a result, collagen fibres are not developed fully which leads to lump formation on the skin. It is claimed that genetic linkage can trigger cellulite. A poor diet can highly influence cellulite formation. Increased intake of carbohydrate, fats, and salt limits the healthy development of the dermis and epidermis. Another factor that leads to the development of cellulite in women is an insufficient exercise which can cause excess fat deposition in the dermis. This excess adipose tissue formation can lead to the wrinkling of the skin accompanied by lump formation. Insufficient water intake also contributes to cellulite formation. Dehydration affects the metabolism of the body which causes cellulite. Women who smoke and drink have a greater likelihood of developing this condition as it leads to weakening of the dermal cells. Women who tend to remain stressed have a high risk of suffering from this condition. Stress and anxiety cause loosening of the dermal tissue which destroys the collagen fibres and cellulite begins to appear on the skin. Cellulite does not cause major harm but its prolonged presence can cause a lot of stress. You can manage this problem by incorporating natural remedies which are quite effective in reducing lumps and wrinkles beneath the skin. Here are some natural cellulite removal remedies to find relief from this embarrassing skin condition. Dry brushing is an effective way to get rid of cellulite. It works by improving blood circulation within the skin. Brushing your body with a soft and synthetic bristled brush helps in removing toxins stored inside the skin and increases the process of burning fat stored beneath the epidermal layer. This helps in cellulite removal. 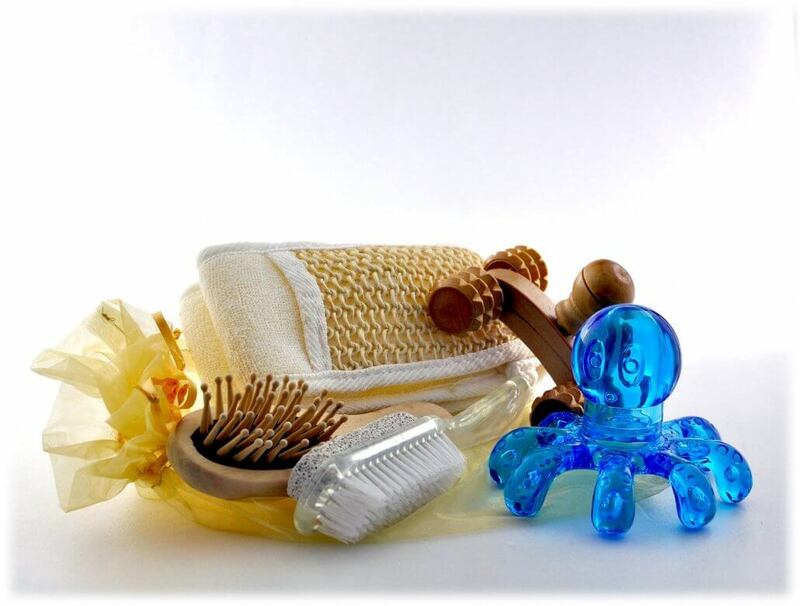 Brushing dry the body helps improve blood circulation, increase lymphatic drainage and rejuvenate the skin. In addition, dry brushing helps to open pores in the skin. This also helps to eliminate or prevent the appearance of cellulite by eliminating toxins and tighten the skin. Our recommendation is to dry brush once a week. Remember to do it before you bathe and, obviously, when the body is dry. According to dermatologists, gelatin is an ideal compound for maintaining the health of the skin. Gelatin contains amino acids, glycine, and proline which are essential for the growth of collagen fibres in the skin. Including it in your diet or as a mask can help in banishing cellulite. 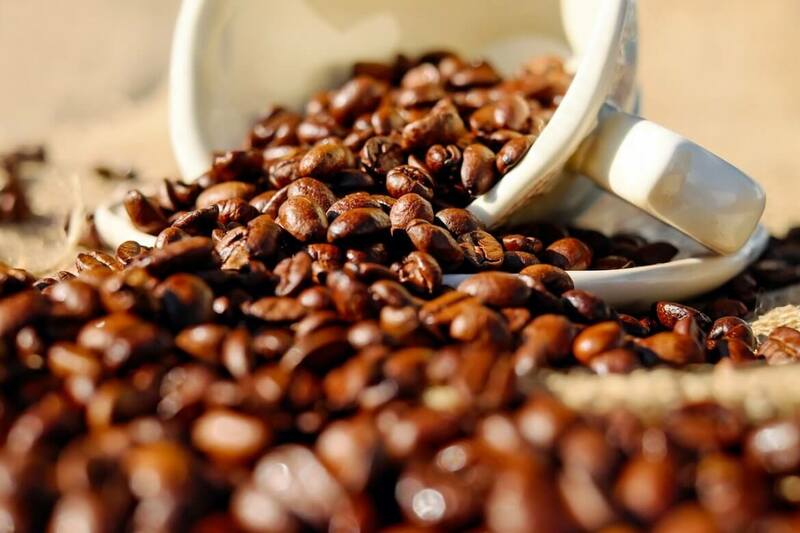 Coffee beans are an ultimate natural remedy to get rid of cellulite. Also, the caffeine in the coffee has binding properties which binds the areolar tissue properly and reduces the loosening of skin. As a result, it promotes proper blood circulation and drains out the toxins. Mix half a cup of ground coffee with a quarter of a cup of brown sugar. The mixture will form the exfoliant to use as a home remedy for cellulite. Use the scrub in the areas with cellulite making circular movements. You can apply olive oil in the areas. Once done, rinse the scrub in the shower. Omega 3 fats play a key role in cellulite prevention. It is an essential component that provides the necessary fatty oils to our body. These fatty acids maintain the cholesterol levels in the body and help in getting rid of cellulite. Intake of omega 3 fatty acid rich foods improves blood flow to the skin. This increases the optimum development of skin tissues. Foods high in Omega 3 are salmon, white fish, tuna, anchovies, nuts, chia, hemp seeds and egg yolk. Try to include these foods in your diet to counteract the effects of bad fats. Keeping a good diet helps your skin to be stronger, look younger and healthier. Detox juices and foods can help in the drainage of toxins from the body. Accumulation of toxins in the blood and in the lymph nodes causes cellulite. Green vegetables and other natural anti-toxins help in the removal of these harmful substances. 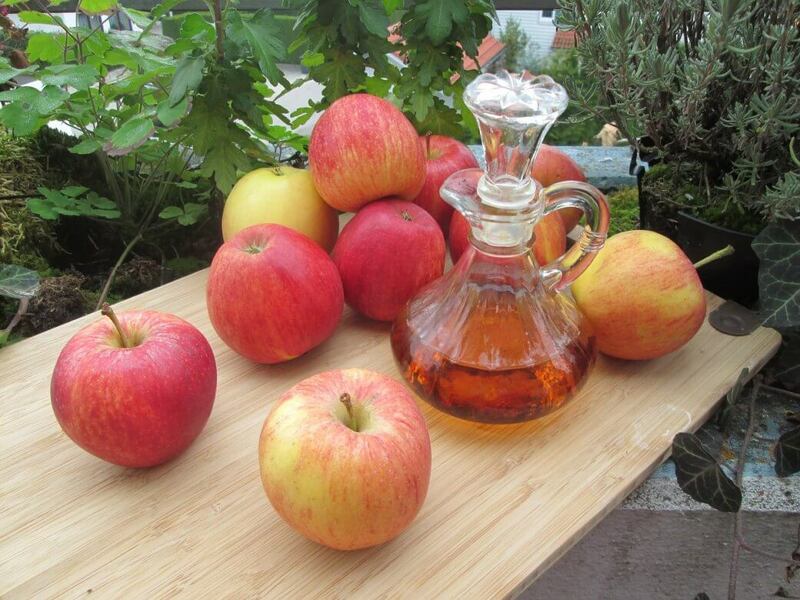 Mix one part of the best cream or oil of your choice with three parts of apple cider vinegar. Gently knead the resulting solution on the areas with cellulite twice a day, every day. Constantly massage the mix effectively. Vitamin B complex is a water-soluble vitamin that plays a substantial role in a host of bodily functions. Intake of vitamin B rich foods can go a long way in curtailing the development of cellulite. Vitamin B increases body’s metabolism and results in burning of excess fat at a faster rate. Cellulite is not really a health problem. It is an unpleasant skin condition that affect most women. If you want to get rid of cellulite, there are natural remedies that you can choose. These options can be cheaper for your budget and they are healthier solutions for your skin.